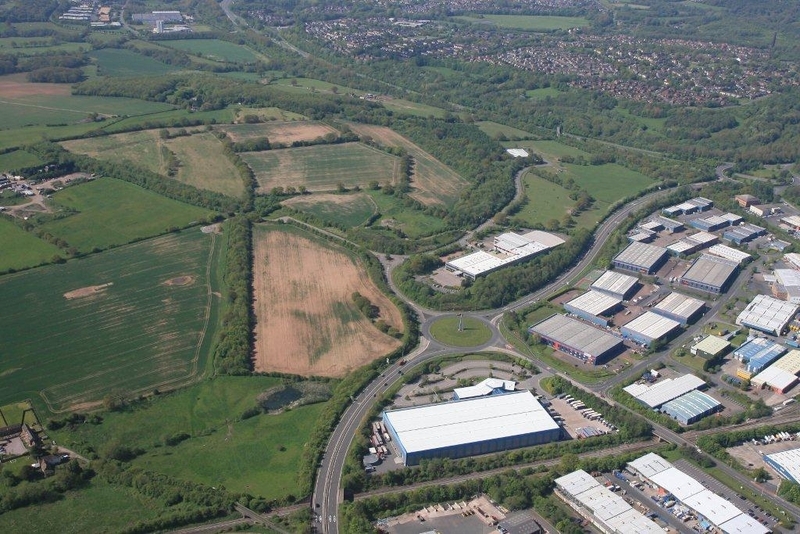 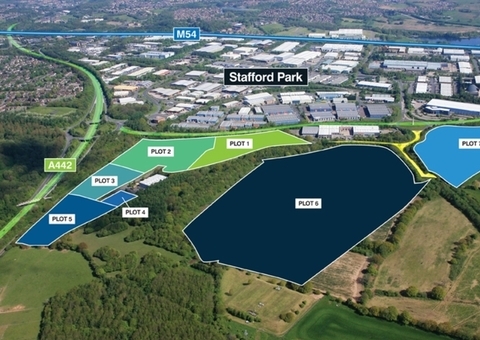 Telford 54 is a prominently located 78.11 acre site in an attractive landscaped setting close to Stafford Park, one of Telford’s major industrial estates. 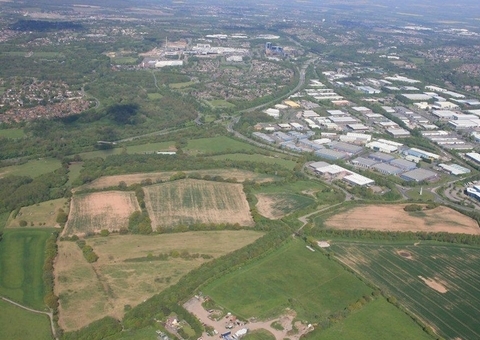 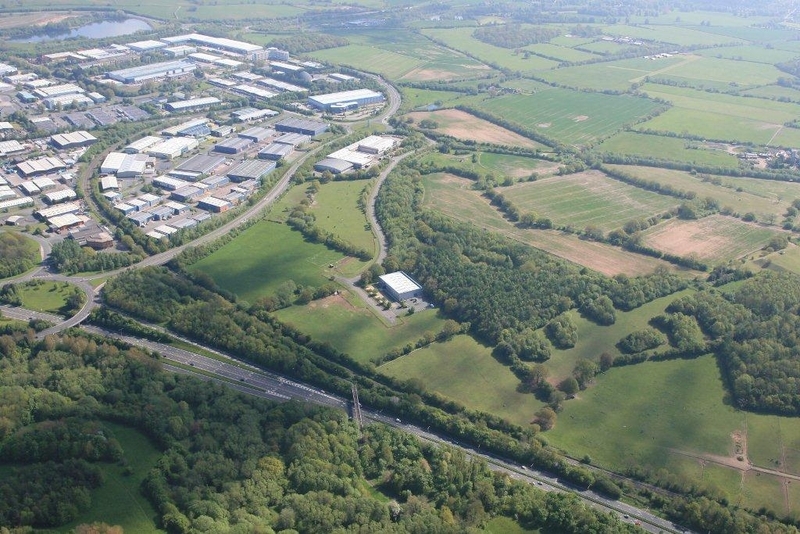 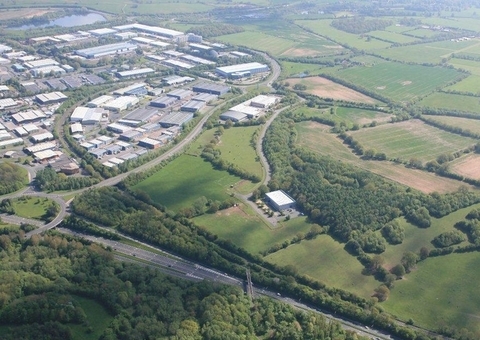 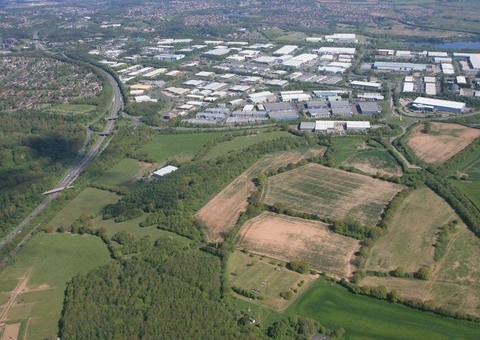 The site lies adjacent to the A464 only 0.85 miles from junction 4 of the M54 motorway linking to the M6, and 1.7 miles from Central Telford, which is undergoing a £250 million pound reinvestment as part of the Southwater Programme. 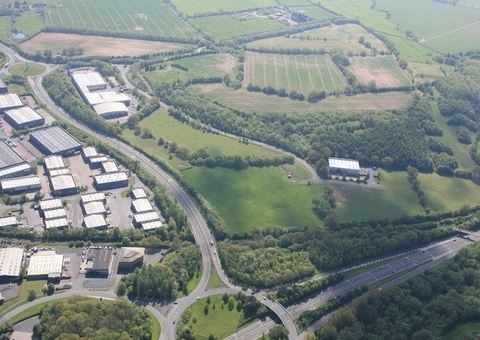 Telford 54 is allocated as a Committed Employment Site within the Wrekin Local Plan and is considered suitable for Industrial/Warehouse/Research & Development uses within Use Classes B1 (b and c), B2 and B8. 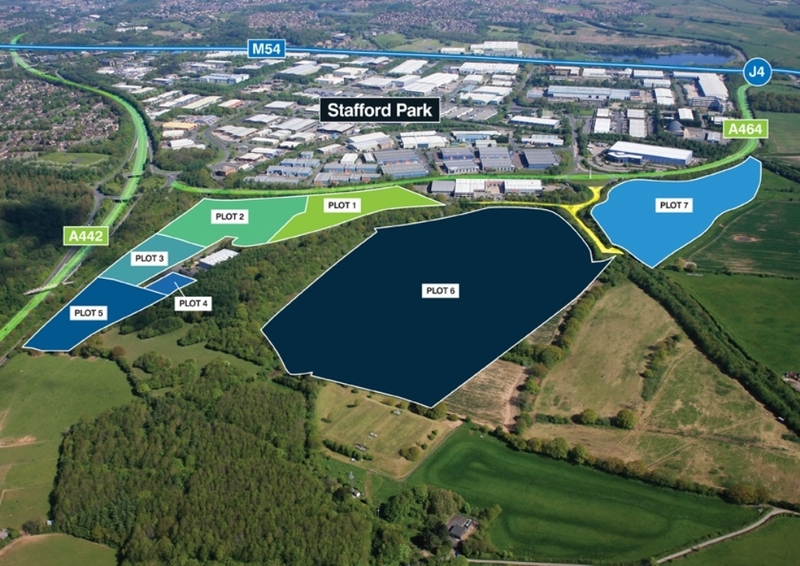 Sites are available on a freehold basis or bespoke units can be provided on a design & build basis either on a lease or as a freehold. 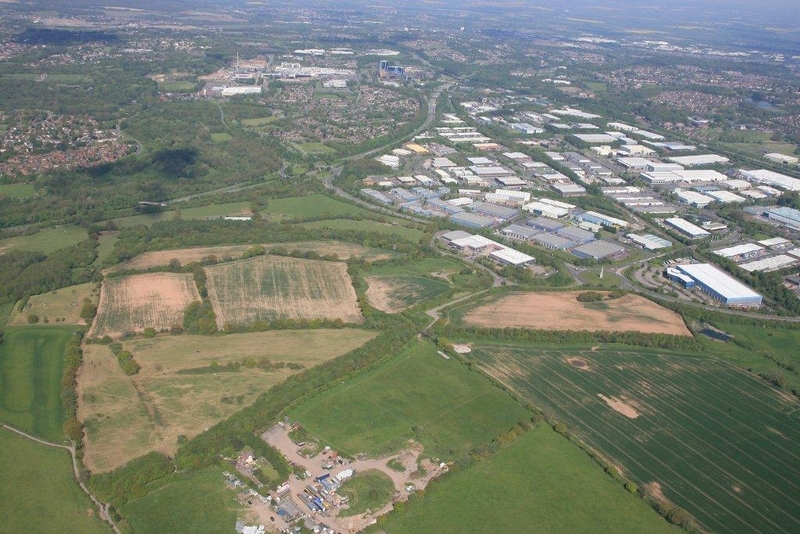 Telford, the birthplace of industry, lies in the heart of the UK adjacent to the M54 motorway and only approximately 15 minutes from the national network at Junction 10a M6. 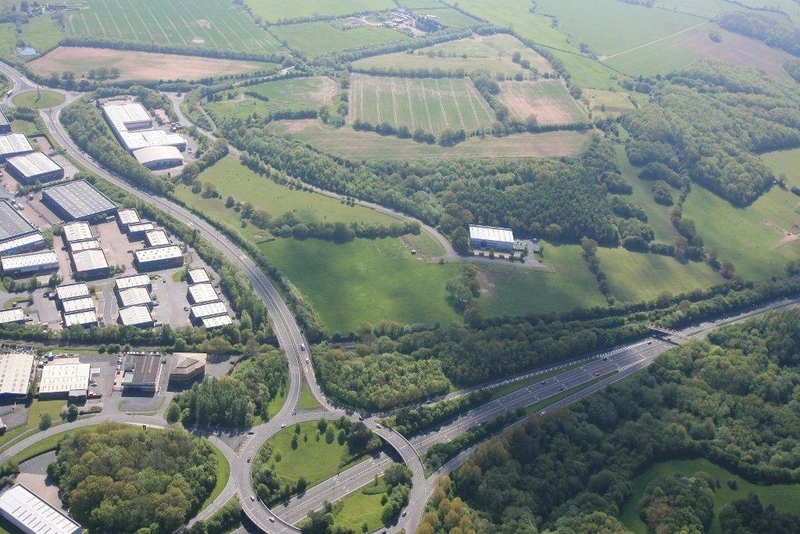 As a new town, Telford benefits from a modern road network with little congestion and ample capacity, ensuring excellent connectivity for business. 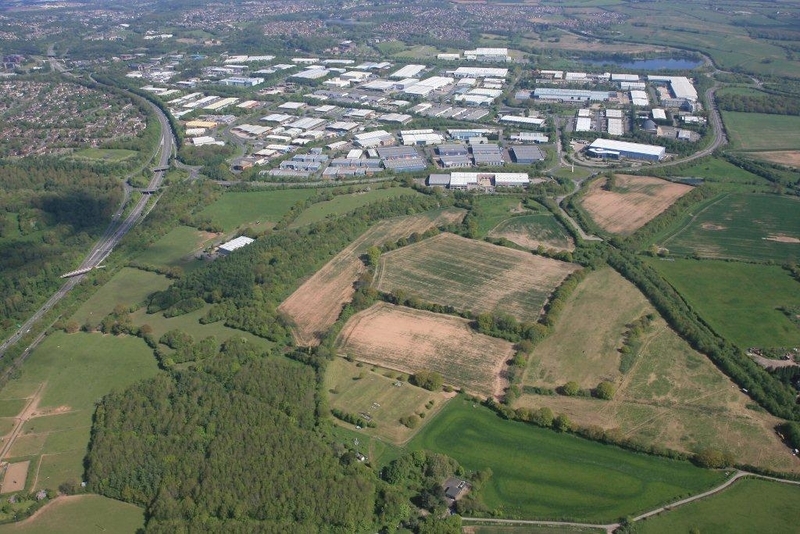 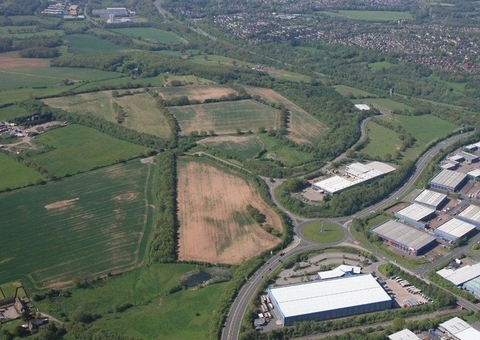 Telford International Railfreight Park in Hortonwood is at the heart of Telford’s industrial and development land with excellent links to the highway network and national ports.